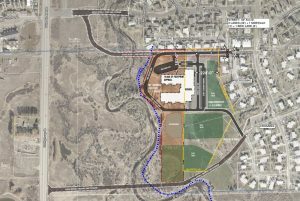 Despite a packed Centennial Hall and a petition signed by over 1,500 city residents, Steamboat Springs City Council members Robin Crossan, Scott Ford and Kathi Meyer stuck to their original decision and chose not to make a motion to reconsider their vote to approve a development plan for a proposed Residence Inn by Marriott on Pine Grove Road. The trio did not bow to public pressure and did their job. The council is bound by city laws, rules and regulations, and all three fulfilled their civic duty Tuesday night. 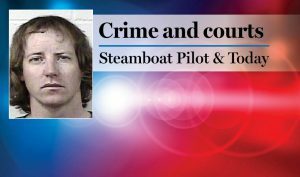 And while we respect the passion people have for preserving Steamboat’s past, this must be balanced with the rights of private property owners, and we think the three council members would have been wrong to be swayed by public sentiment when the developers have, to date, followed city code and city process. 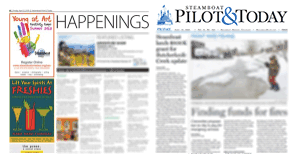 At issue: Three Steamboat Springs City Council members voted Tuesday not to reconsider their original decision to approve a hotel development project on Pine Grove Road. Our View: The council members did the right thing and fulfilled the duties of their elected office. The site of the proposed 110-room hotel project is zoned commercial. The 2.7-acre parcel in question is located behind a grocery store, across the street from a large vacation rental property, across Fish Creek from a large business/office complex and down the street from Central Park Plaza’s commercial hub. Some of the complaints raised by project opponents were also misinformed. The only major variance approved in conjunction with the project dealt with the height of first-floor rooms, and the proposed bike path along Fish Creek was actually something suggested by city planners, not the developer. There are also plans for the developer to contribute toward traffic mitigation measures, another concern noted by those opposed to the project. Again, we understand and support the desire to protect historically significant buildings, but in this particular case, city leaders determined that plans for the project were consistent with the specific code requirements. 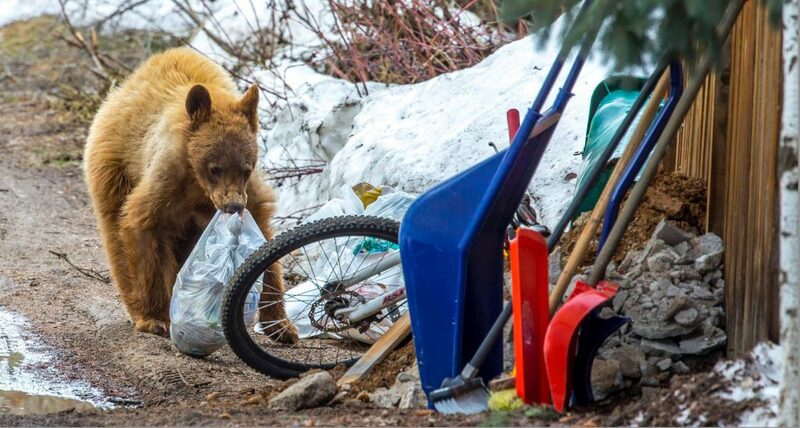 They also depended on the city’s expert planning staff for its input and supported a recommendation made by the Steamboat Springs Planning Commission. Some opposed to the project claim the community needs more time to weigh in, but we would argue those opportunities existed. Public comment was offered during the Jan. 24 Planning Commission meeting and the Feb. 5 council meeting, and the votes just did not go the way people wanted. In addition, there is an easy-to-use online tool on the city’s website — What’s New Near You — that allows citizens to track proposed developments and keep an eye on upcoming projects in their neighborhoods. 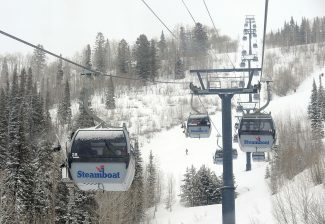 It can be found at https://steamboatsprings.net/489/Whats-New-Near-You, and it gives community members an opportunity to easily monitor future development projects and provide feedback at future hearings. We’d also like to be note that council was acting in a quasi-judicial role when it approved the hotel development project. In that capacity, all facts considered in the decision must be presented in the meeting, just as evidence considered in a jury proceeding must be introduced in the courtroom. Decisions must be based on the facts introduced in the meeting, not on political pressure or vocal opposition. 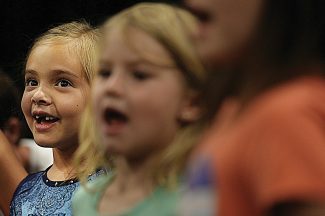 We live in a small community and disagreements over important issues often arise, but it has always been the Steamboat way to treat each other with respect in these situations. The response Ford, Crossan and Meyer received from members of the audience after they made their decision not to reconsider their vote was uncalled for, and those who booed and heckled the council did a disservice to their cause. It is our hope that the emotions witnessed in council chambers Tuesday night can be refocused on a solution that will benefit the community as a whole. It is obvious there is some community dissatisfaction with the code requirements that allowed for the approval of a hotel at this site, so now is the time to come together to work with the council to amend those rules with the hopes of positively impacting future development projects.